A chiropractic adjustment is a procedure in which trained specialists, use hands or a small instrument to apply a controlled, sudden force to a spinal joint. 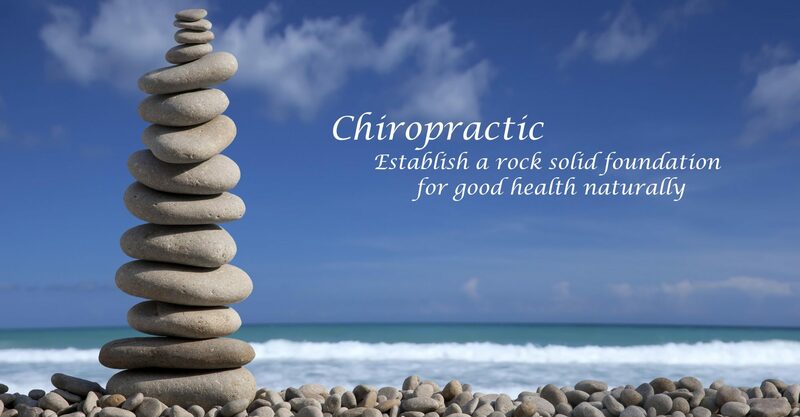 The goal of chiropractic adjustment, also known as spinal manipulation, is to correct structural alignment and improve your body’s physical function. When the spine has misaligned segments, or subluxations, it will put pressure on nerves, increase wear and tear on joint which will lead to degeneration and pain. The goal of this treatment is to increase range of motion, reduce nerve irritability and improve overall body functionality. With gentle pressure and specific direction Dr. Zelinsky will re-align the vertebrae, and help to alleviate pain, muscle tension and nerve impingement. Some of the most common reasons why people seek chiropractic adjustment are to treat low back pain, sciatica (leg pain), neck pain and headaches caused by a herniated disc, bulging disc, or degenerated disc. To schedule an appointment you can call our office or fill out the form below and someone will contact you within 24 hours.